First Permanent Jewish Congregation and the oldest congregation in the Phoenix metropolitan area. From 1860 to 1920, Jewish settlers were finding opportunities in mining, farming, banking, and politics in the Phoenix area. At this time synagogues, trained rabbis and Kosher foods were hard to find in Arizona. For many Jewish families this meant a modification in their practices to fit their new lifestyles. Still in 1906, local Jewish settlers were able to meet to hold High Holiday services. In 1920, Congregation Beth Israel (also know as Temple Beth Israel) would become incorporated. 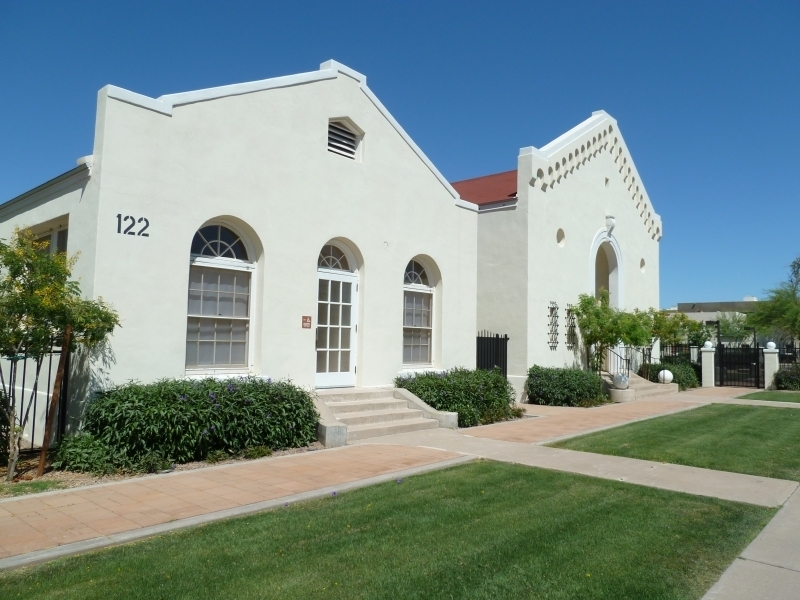 The congregation raised $14,000 and hired Lescher, Kibbey and Mahoney to construct a synagogue building near central Avenue and Culver Street, in downtown Phoenix. By 1930, the congregation was becoming divided over the hiring of a Shochet (Kosher butcher) and the hiring of a Reform or Conservative rabbi. The traditional Jewish members left to form Beth El Congregation, affiliated with Conservative Judaism. In 1935, Rabbi Jaffa would become the first rabbi to join Congregation Beth Israel until 1938. Rabbi Abraham Lincoln Krohn became Beth Israel's rabbi in 1938. Under Rabbi Krohn the congregation started to refer to itself as "Temple Beth Israel." 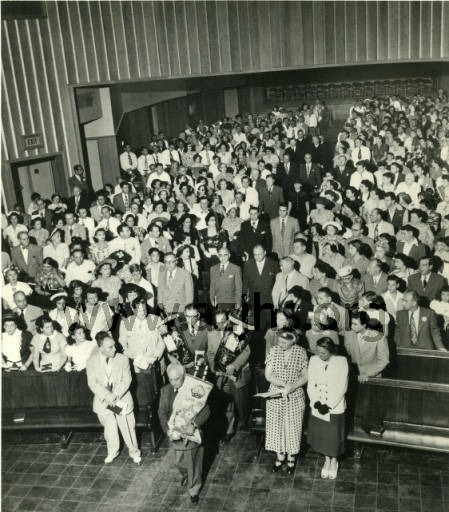 In 1949, the congregation had increased in size from 100 to 300 families and needed to find a new place to worship. Temple Beth Israel would relocate to their second location at Eleventh and Flower. Temple Beth Israel would affiliate themselves with the Reform movement in Judaism. Rabbi Krohn's health was becoming very poor and in 1953 had to step down from his congregation. Rabbi Albert Plotkin would become the new rabbi of Temple Beth Israel in 1955. Rabbi Plotkin would go on to serve the congregation for almost forty years. Rabbi Plotkin was succeeded by Kenneth Segal in 1992. The congregation would move for the third time to its current location at 10460 North 56th Street and Shea Boulevard in Scottsdale. The congregation reverted back to its original name, Congregation Beth Israel. The current clergy consists of Senior Rabbi Stephen Kahn, Associate Rabbi Rony Keller, and Cantor Jaime Shpall. 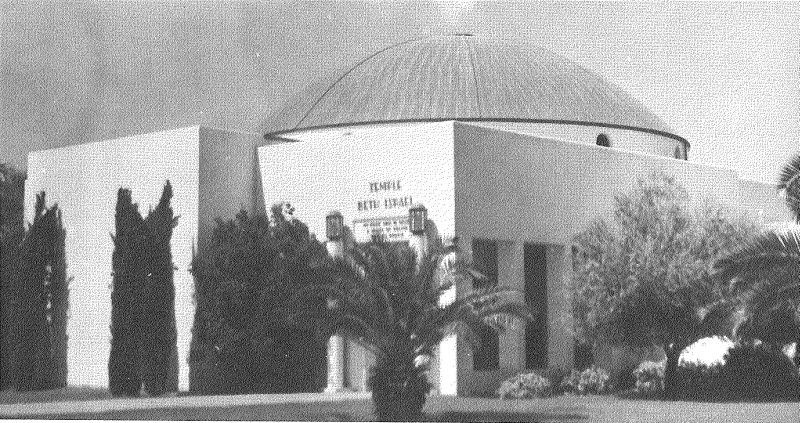 The First Congregation of Temple Beth Israel: The first congregation of Temple Beth Israel was built in 1921. The congregants raised $14,000 for the original construction of the building, which is located near Central Avenue and Culver Street. ~ Source: "The First Congregation Beth Israel of Phoenix, Now refurbished as the Culver-Plotkin Center," Jewish Museum of the American West <http://www.jmaw.org/beth-israel-phoenix-scottsdale-az/> accessed December 6, 2016. Rabbi Albert Plotkin: Portrait of Rabbi Albert Plotkin in 1993. Rabbi Plotkin took over the congregation after Rabbi Krohn stepped down. 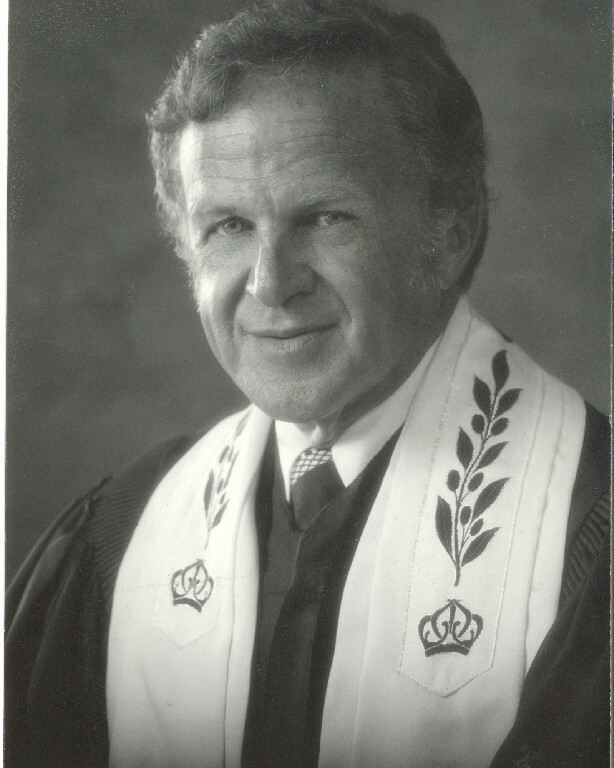 Rabbi Plotkin served Temple Beth Israel for forty years until his retirement in 1992, becoming Rabbi Emeritus. 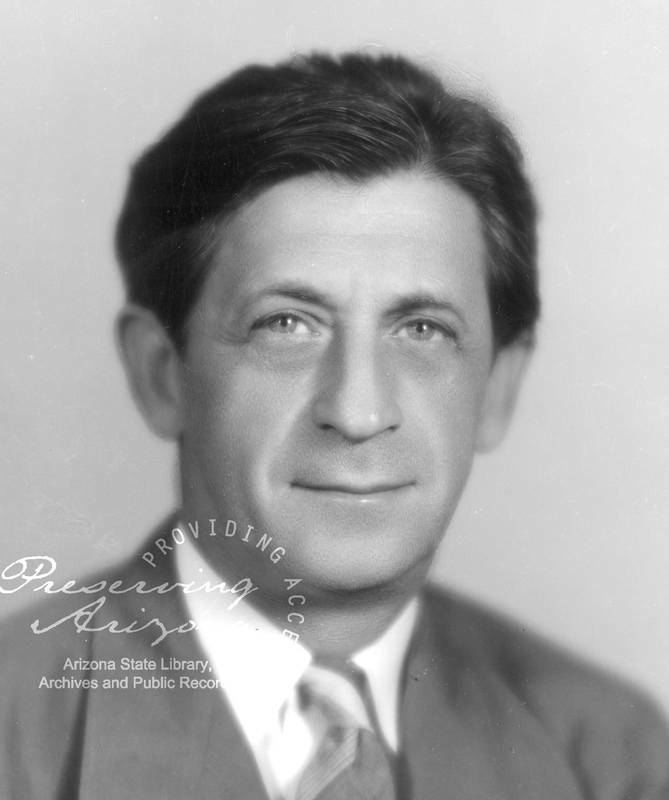 ~ Source: Arizona Jewish Historical Society, Rabbi Albert Plotkin <https://azjhs.org/About_Us.html> accessed December 5, 2016. Second Congregation of Temple Beth Israel: After outgrowing the original Temple Beth Israel, the congregation moved to a new building on Eleventh and Flower in 1949. 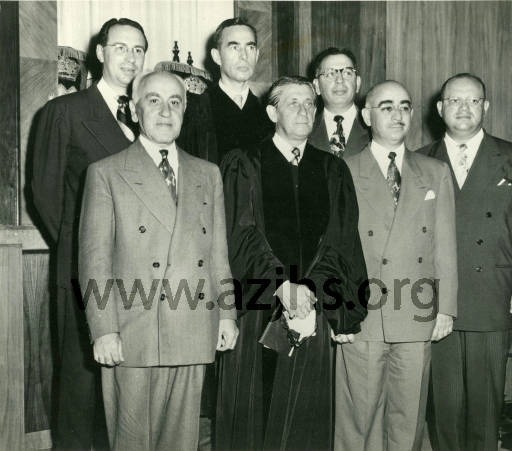 ~ Source: "The Second Temple Beth Israel of Phoenix," Jewish Museum of the American West <http://www.jmaw.org/beth-israel-phoenix-scottsdale-az/> accessed December 6, 2016. Congregation Beth Israel: In 1997, Temple Beth Israel moved to its current location on North 56th Street and Shea Boulevard in Scottsdale. The congregation reverted its name to Congregation Beth Israel. ~ Source: "Congregation Beth Israel of Scottsdale, Arizona," Jewish Museum of the American West <http://www.jmaw.org/beth-israel-phoenix-scottsdale-az/> accessed December 6, 2016. Heather Roehl, “Congregation Beth Israel,” Salt River Stories, accessed April 20, 2019, https://saltriverstories.org/items/show/214.